We are still collecting more balls for the campaign. If you will still like to make a difference, you can make your donation this Saturday. 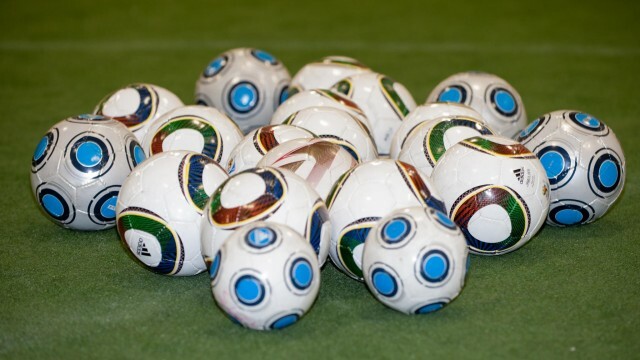 We would be excited to receive your soccer balls to any CCYS Field. Sam and his team members will be on hand to receive your donations. We will acknowledge your donations and send you our newsletter which will update you on how the campaign is faring. Let’s make a difference today. Together, we can Empower, Promote and Inspire. I have a large bag of soccer balls. Are you still collecting? That’s amazing. Yes we are still collecting. If you send us an email to futball4future@gmail.com, stating where you would like us to collect the soccer balls or fill out our Pick-up Form at https://docs.google.com/forms/d/19hPTWx3r2OHwJNPADuUHqmPC7YVmTM9kHF9O34Fgpkc/viewform?c=0&w=1. We will make arrangements to pick them up. Thanks a lot for your contribution.